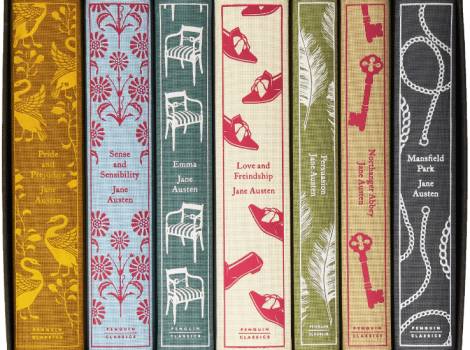 Tori’s guide to holiday book-giving – cookbooks, novels, food history, biographies and more! 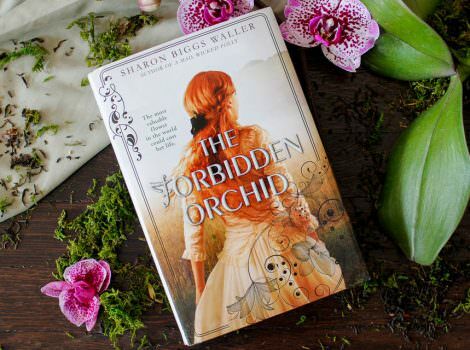 The Forbidden Orchid by Sharon Biggs Waller. 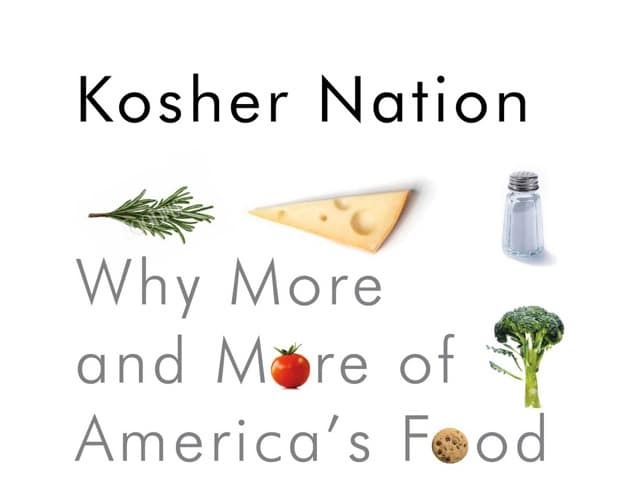 Book description and interview with the author. 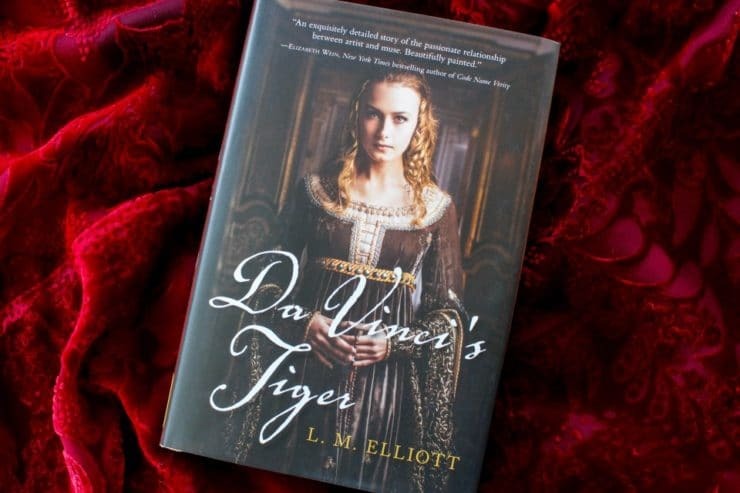 Da Vinci’s Tiger by L.M. Elliott. A historical YA novel about Leonardo Da Vinci’s muse. 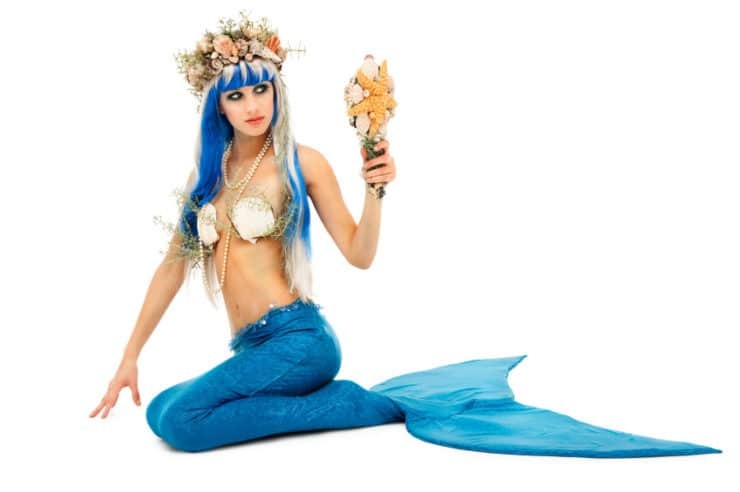 Read about and win Ann and Jeff Vandermeer’s Kosher Guide to Imaginary Animals by discussing which mythological fantasy creatures are kosher.